Ideal boat for fast sailing in style; superlight and super fast, regardless of her age she still turns heads of sailors of all ages. 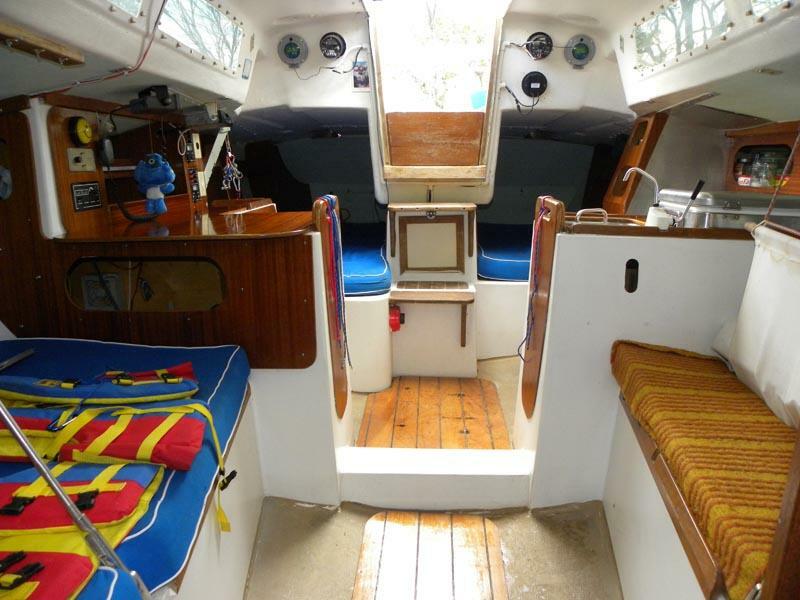 Well kept and ready for off-shore racing or weeks of cruising. Many modifications inside and outside as listed below. 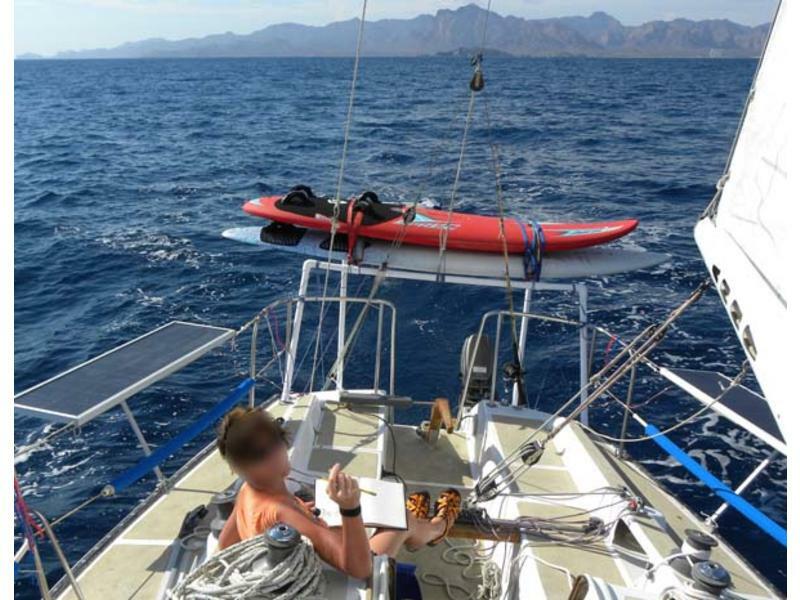 In last 7 seasons boat successfully sailed approximately two months in a year by crew of two on the Sea of Cortez between San Carlos, Puerto Vallarta and La Paz, averaging daily over 100 miles regardless of weather conditions. Professionally made Triad trailer is included. 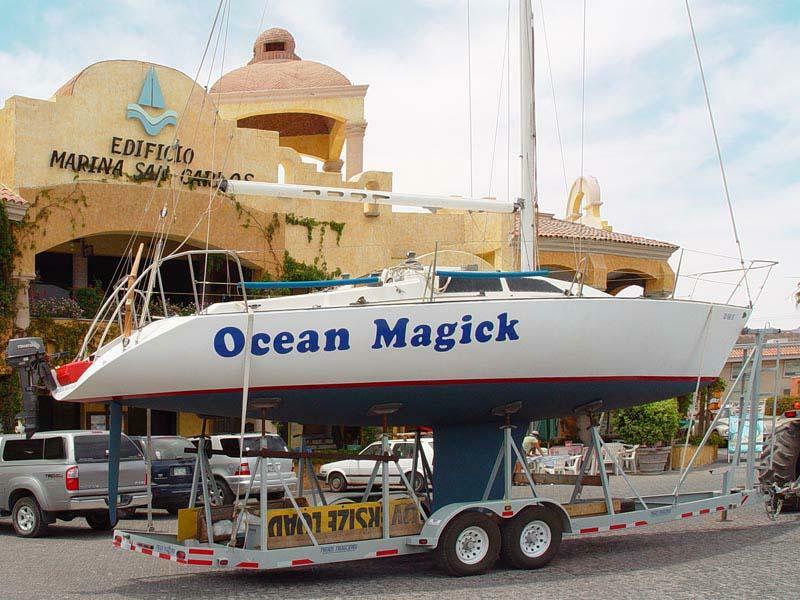 Boat is available until June 15 in San Carlos, Sonora, Mexico, after that in Aberdeen, South Dakota. Negotiable delivery to some states in continental US for additional fee. 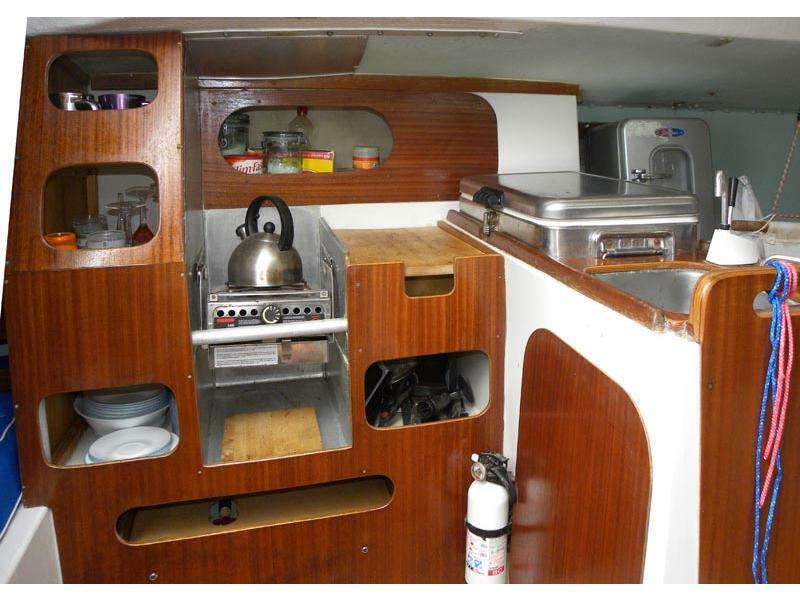 Maintenance: Kiel refitted professionally by marine in 2001 accordingly to previous owner. 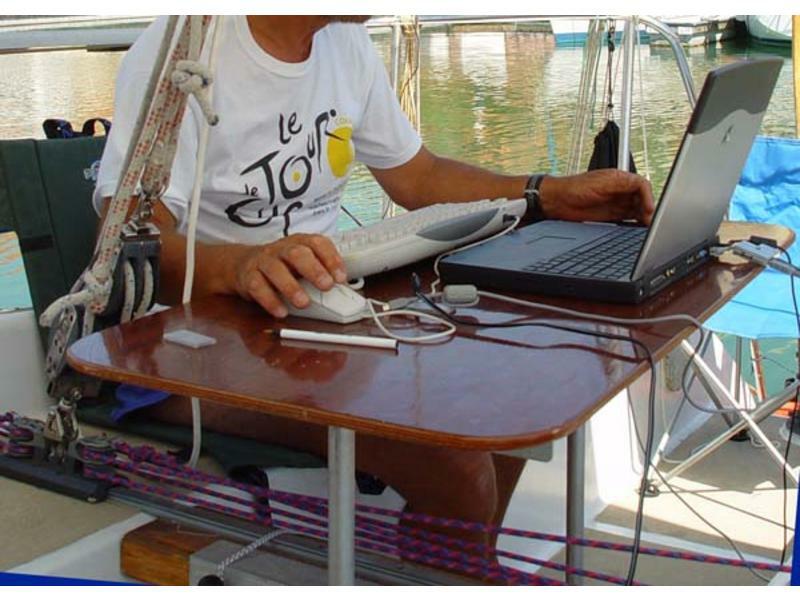 Boat was extensively refurbished and upgraded for off-shore ocean sailing in 2003 including interior and exterior modifications. 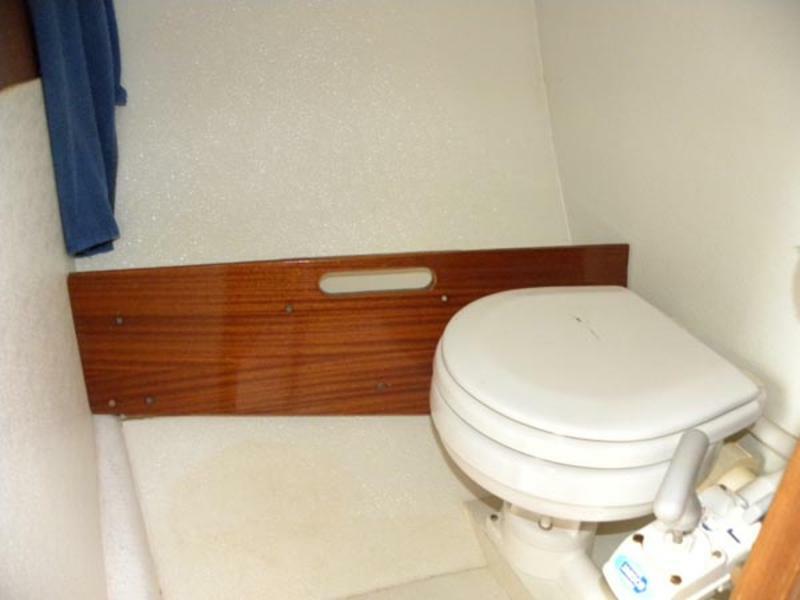 Deck was sealed, rebuilt and reinforced in critical areas, cabin in mast area was strengthened by aluminum plate, all windows were replaced, all deck hardware was completely dismounted and reattached. 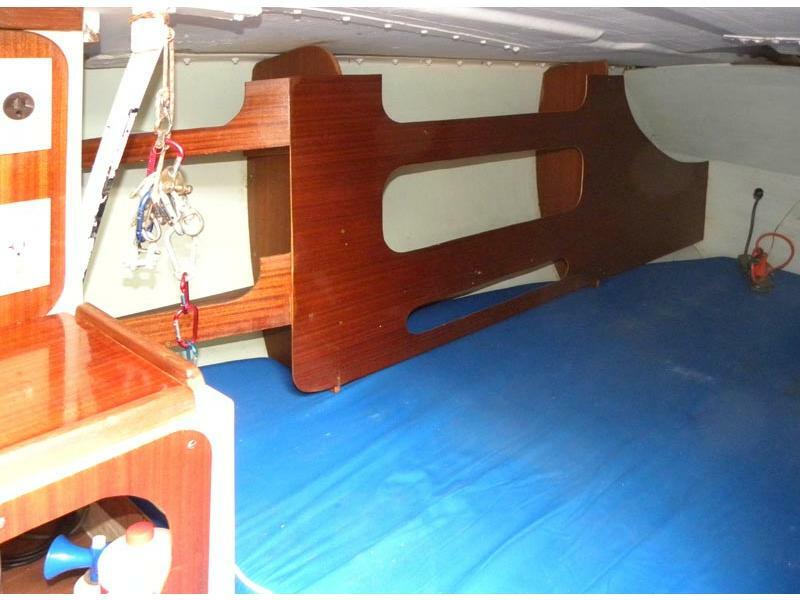 Two cockpit openings above bunk beds were moved all the way to aft, allowing separation of under cockpit space by internal wall; that created a very convenient storage space accessible from outside. 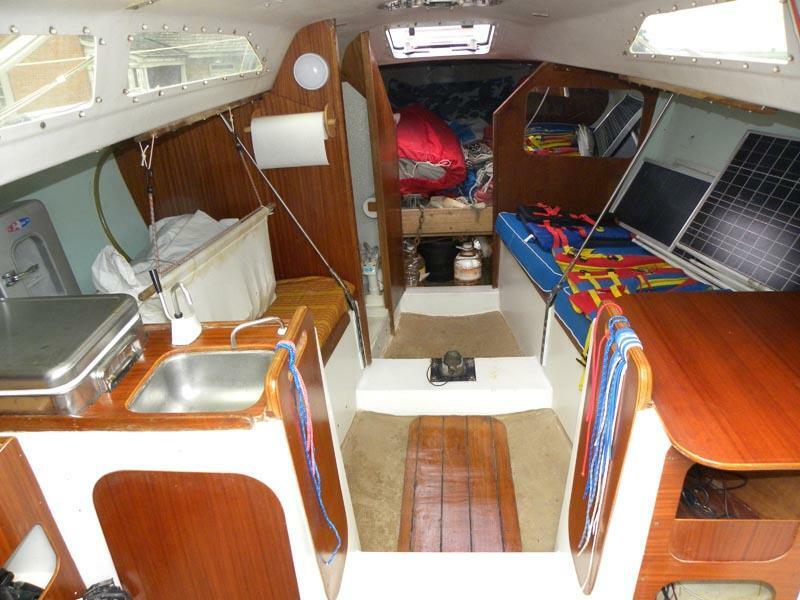 Boat has many functional storage compartments conveniently located for living on board or cruising. 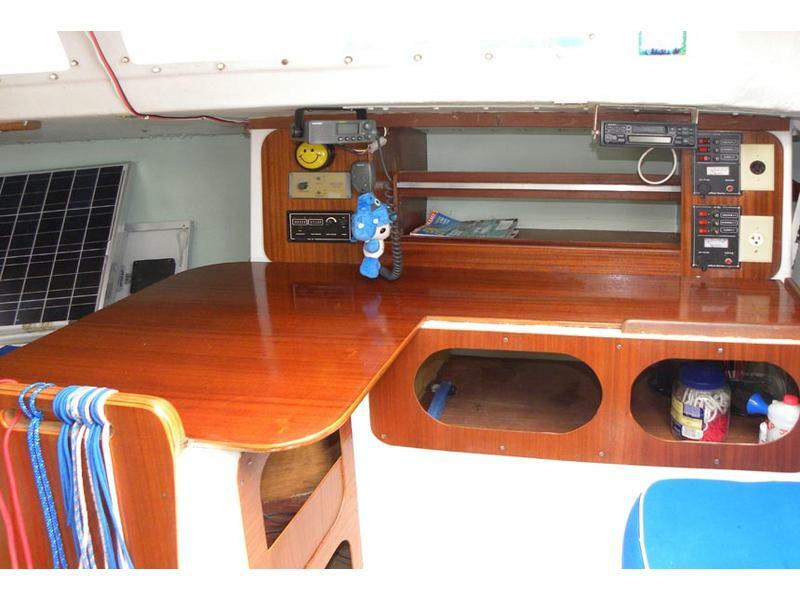 Boat was annually maintained for cruising, last bottom antifouling paint was done in 2009. In last 7 years boat was dry-stored except when sailed. Other characteristics: This boat is super dry and very light, total weight is about 6000 lb, weight gain after all upgrades is less than 400 lb. 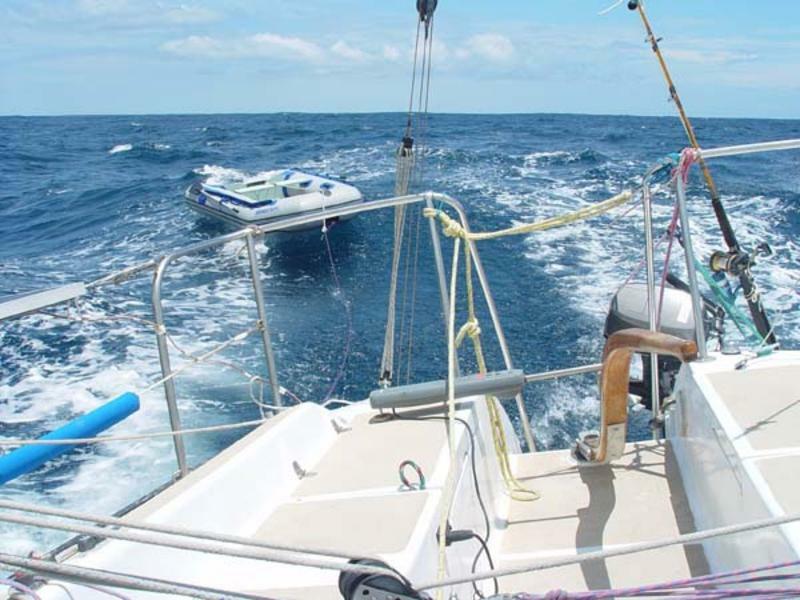 The upwind speed with crew of two ranges from 7.5 knots on 10 knots breeze to 6 knots when sailing on 35 knots wind and 7 ft waves. 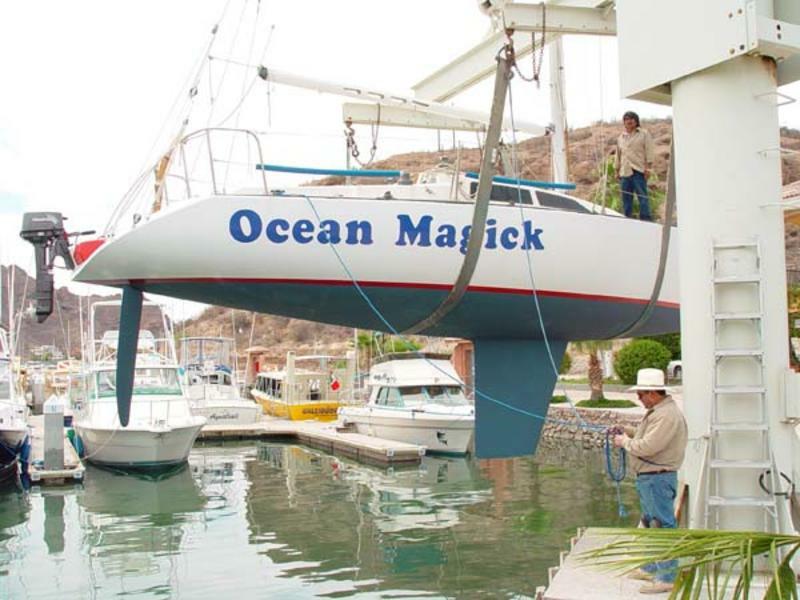 The highest registered down wind speed on Ocean Magick was 17 knots. 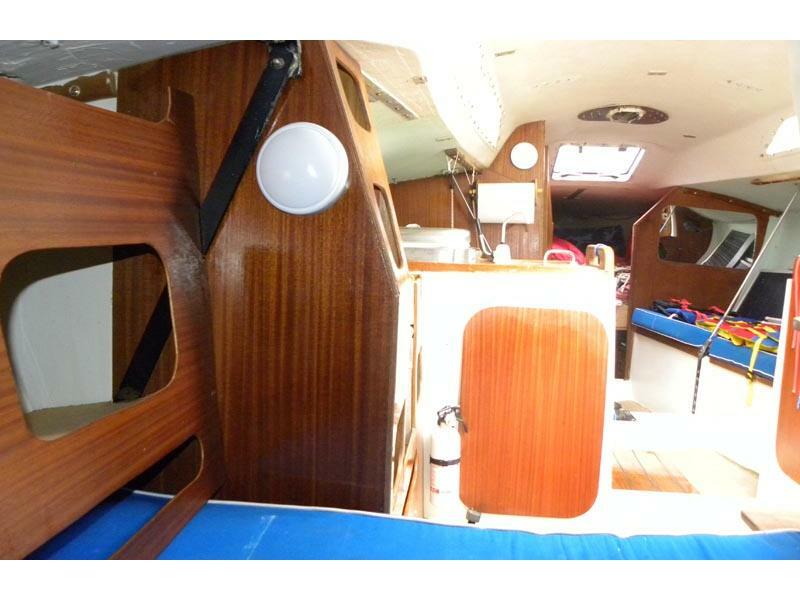 All furnishing finished in high quality mahogany marine plywood. 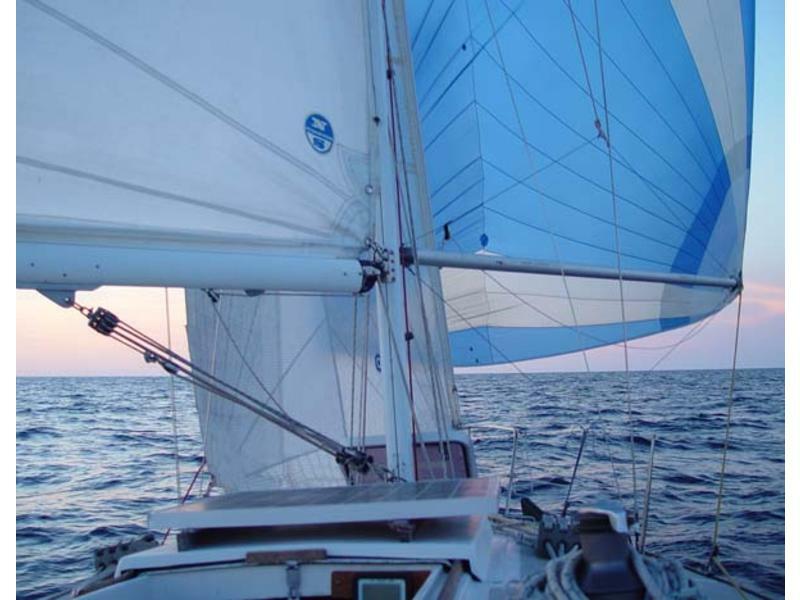 All sails are in moderate to good conditions, except UK main that is in like-new condition.